The above screenshot was taken from an emulator and is just one of a slew of screenshots available over at NeoGaf. 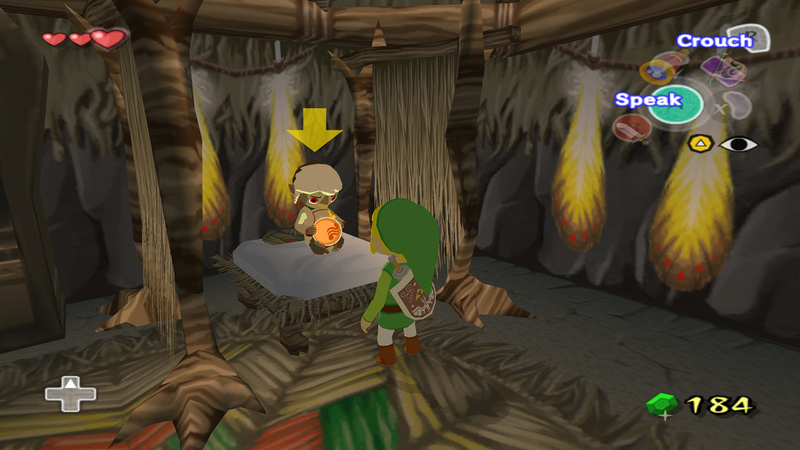 While we naturally do not support rom/emulator usage unless you already own the game, it is nice seeing what The Wind Waker would look like in HD. As for the recent update drought I do apologize. I had an unexpected trip occur over the weekend and the staff was too wrapped up in other stuff to bring you the latest in Zelda news. No worries, regular updating resumes today we have a big slew of news to be bring to you guys. Stay tuned!